Today, Jeff talks about losing weight, riveting. Some of you who have been to the Radon Lounge may have heard me talk about how I’m trying to lose weight for a new pinball machine. This is a weird little challenge I’ve set for myself, but has turned out to be the most effective means of forcing myself into self discipline when it comes to exercise and eating right. I once heard on a music podcast how a friend of someone in Foster The People was challenged to lose a significant amount of weight, and he would be awarded $10,000. I’ve tried different restriction diets and exercise routines, but for them to work, you have to commit. I never stay committed long enough to see serious results. This got me thinking. If someone offered me $10,000 to lose a significant amount of weight, to the point where I would have a BMI that is considered healthy, I would have no problems doing it. Of course no one is lined up to give me 10 big ones, so I looked for another incentive. Thus was born the pinball weight loss program. Over the last few years I’ve brought in a couple pinball machines to the Radon. I bought a really old machine that still used chimes. Someone wanted it really bad and traded me straight up with the Meteor that is in the Radon now. 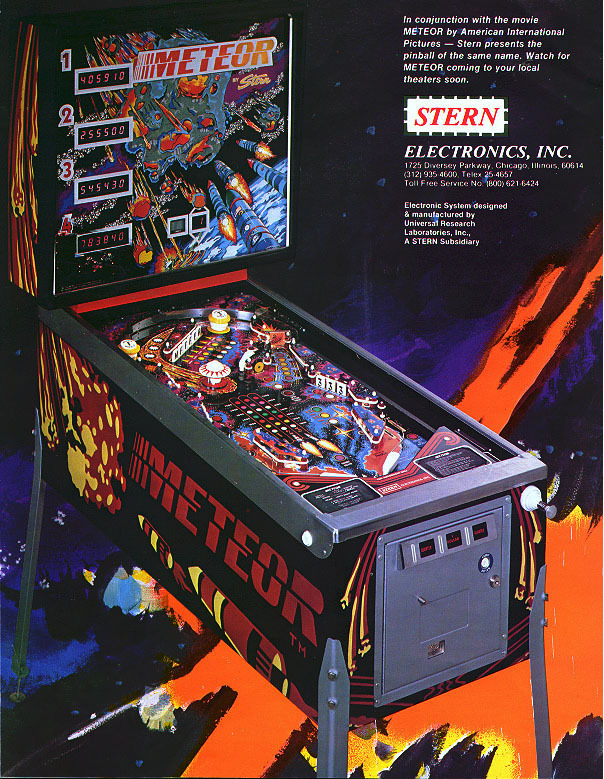 Meteor is pretty fun, but it doesn’t have any cool ramps or multiball options, so I’d like to get something more exciting. The Radon is on a shoestring budget and I could never justify the cost of owning a really good pinball machine, as that’s at least a 2-3 thousand dollar investment. So this is where we are now. The Radon Lounge stands a very good chance of getting a major pinball upgrade this year. I’m already halfway to my goal. I started last June, and I’m 32 pounds down, 29 more to go. As I make changes to my lifestyle, the pounds seem to be coming off at a faster rate, even with the holidays. I’ve learned so much about why I’m so fat along the way, it’s been a very enlightening process. If you want to see how close the Radon is to getting the next pinball machine, check out the Arcade Page on this site. Also let me know what pinball machine you would get if you were in my shoes. 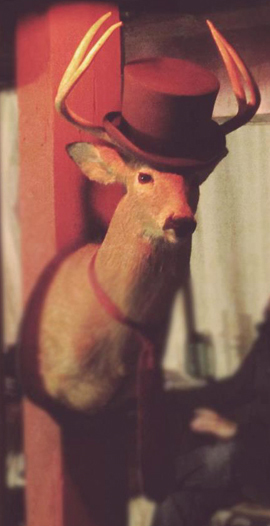 I’d like to hear your ideas.